you earn 35 loyalty point(s). Received exactly what I ordered, good quality on reasonable price. Excellent quality and just like description! 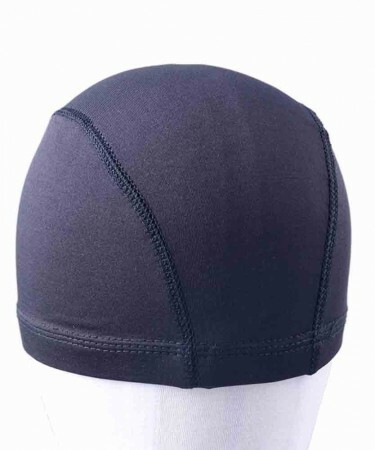 Question about CARA Spandex Net Elastic Dome Wig Cap Glueless Hair Net Wig Liner is Successfully Submitted.